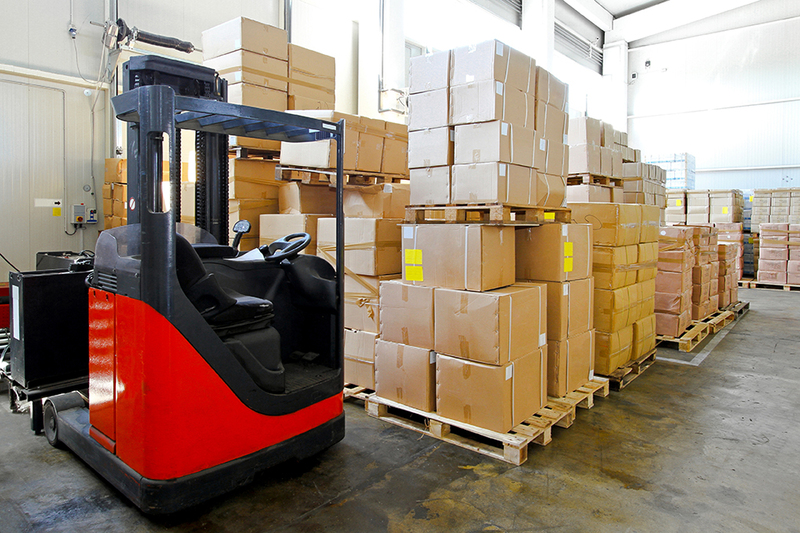 At The SDX Shipping Center we offer third-party logistics and temperature controlled warehousing. We ensure that your merchandise is stored and cared for in the manner you expect. Whether your products ship locally in the NY Tri-State area, or across the globe, we provide a centralized location for you to stage your products for distribution. At SDX we have a combined 45 years of supply chain expertise and seamless warehousing to distribution. Our online web portal gives you real time inventory status, available 24/7. Order history, BOL’s, and other comprehensive reports give you the information you need when you want it. Our packages include a long term and short term storage options and come at price that is cost effective for your business. Reach out to us today to find out how we can serve you.